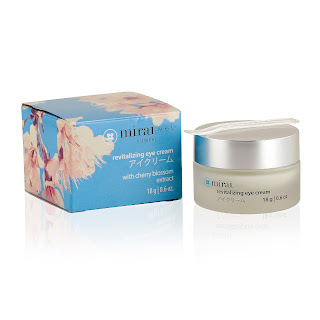 Mirai Clinical Skincare is a line based out of Japan and their products deliver exceptional results by fusing the latest anti-aging science with potent natural ingredients and time-honored beauty practices. Mirai uses concentrated formulas that can be used day and night, and a little goes a long way. Less is more. This face cleanser contains Astaxanthin and Green Tea. It gently cleanses, moisturizes and softens the skin without stripping its natural protective oils. It includes natural, clinically proven ingredients that hydrates, prevent dryness and keep skin supple. The airless pump bottle ensures the purity and freshness of the formulation. It is free of sulfates, synthetic dyes, fragrance and preservatives. It has a light natural grapefruit scent. The formula is concentrated. Only a small amount is needed per application. To use: massage a small amount onto wet skin and rinse well. Use both day and night. If used both day and night, the 5 fl.oz. bottle provides an approximate 60 day supply. As long as your makeup is not too heavy, this cleanser should be able to remove the makeup. Remember, less is more. The less makeup the better. This cleanser does a fantastic job of removing dirt, makeup, and debris from the skin. I feel it is one of the better cleansers I have tried recently. Mainly because it is concentrated and you don't need a lot to get the job done. You really get your money's worth with this one. Also, it does not leave your face feeling dry after cleansing. That to me is a good cleanser. Simplify your daily beauty regimen while maximizing your beauty benefits with this multi-tasking toner, age-defying serum and moisturizer in a single application. Concentrated formulas with Astaxantin, 6,000 times more powerful anti-oxidant than Vitamin C. It can be used both day and night. This serum is perfect as a primer too. Helps diminish and prevent dry skin, age spots and wrinkles. No harmful chemicals, preservatives, coloring, and fragrance that can prematurely age skin. Lightweight, concentrated formula requires only a small amount per application. Excellent primer before applying makeup. Used by modern geishas before their makeup. Airless pump bottle ensures the purity and freshness of the formulation. To use: apply a small amount to face and neck after cleanssing. Use both day and night. If used both day and night, the 1 fl.oz. bottle should last approximately 2 months. During the day make sure to wear a sunscreen on top of the face serum. This is a very nice serum, as it moisturizes and primes the skin for makeup. It tones the skin too, but for me that is not as important as the moisturizing aspect of the serum. I like that it is heavy enough to moisturize and prime the skin. Makeup goes on smoothly and flawlessly. This eye cream contains Japanese Cherry Blossom extract which helps reduce inflammation and,a long with other Japanese botanicals, helps reduce under-eye puffiness, dark circle, fine lines and age spots. Silk tree extract (alibizzia) helps lift sagging eye lids, often caused by long hours of exposure to computer screens. The cream is free of sulfates, synthetic dyes, fragrance and preservatives. It is imported from Japan. To use: pat a small amount around the eye area. Use both day and night. When use both day and night, this cream should last a feew months. I love this cream. It really does help with all the little ailments that life throws at your eyes. Such as dark circles and puffiness. Those the only problems I am dealing with now, but I use creams to stave off wrinkles too. This cream is a nice one and it is light and sinks into the skin right away. Mirai Clinical Skincare is cruelty free. It can be purchased online at www.miraiclinical.com. 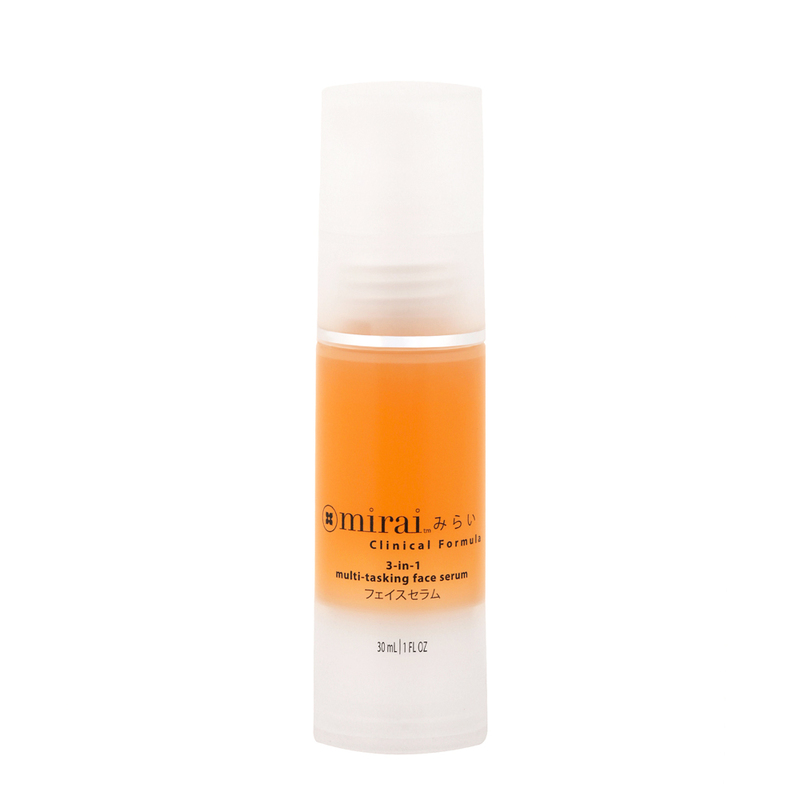 Like Mirai Clinical Skincare on Facebook:https://www.facebook.com/MiraiClinical/; Follow Mirai Clinical Skincare on Twitter:@miraiclinical; Follow Mirai Clinical Skincare on Instagram:https://www.instagram.com/miraiclinical/ and Subscribe to Mirai Clinical Skincare on YouTube:https://www.youtube.com/user/MiraiClinical.